WIN AN AIRFIX ENGLISH ELECTRIC CANBERRA by answering a simple multiple choice question. SMN report: Airfix are giving away two of these more than decent kits. All you need to do is visit this site, answer a (very) easy question, and add your details. Cutoff date for the comp is March 16, 2017. 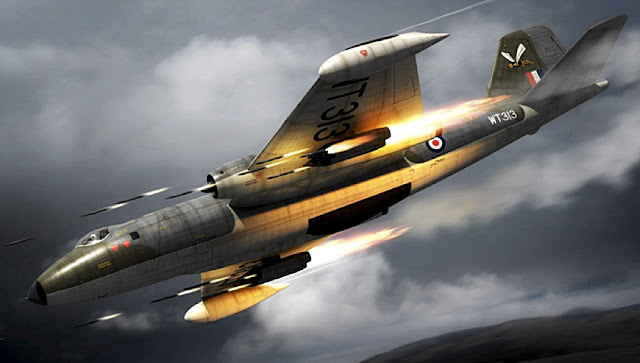 And click here for assorted updates from Airfix. 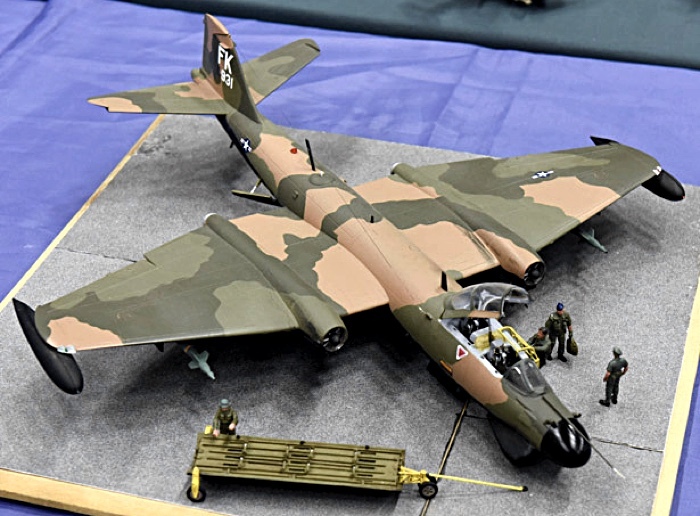 Scroll down the page for an in-depth report on Canberra models, including this beautifully made miniature of a US-built Martin B-57 Canberra. Information and images courtesy Airfix.